Kilmurry N.S. 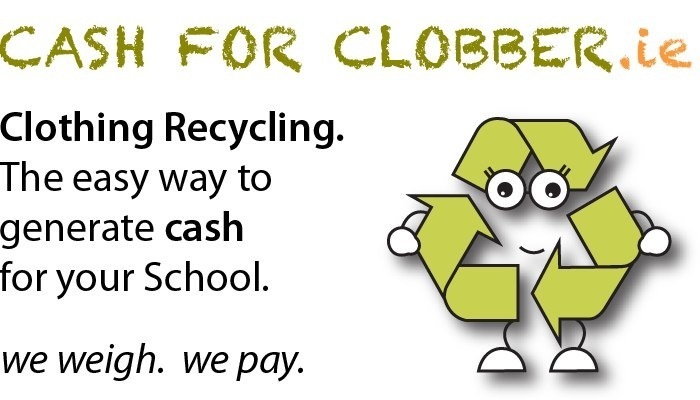 Parents Association have entered the Cash for Clobber 2012/13 textile recycling competition and would greatly appreciate your help. 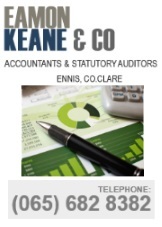 May Eve Area Gathering in Kilmurry….